Ralph M. Baum passed away at the age of 82 surrounded by his wife, family and friends. Ralph was a loving husband, father, grandfather, uncle and brother, and will be missed tremendously. Born in Bad Nauheim, Germany, on July 29, 1924, he left Germany in 1937 with his family and immigrated to the U.S. He lived in NYC and Buffalo before moving to Syracuse in 1956. Ralph was a veteran of WWII, having served with the military intelligence branch in Alaska and the European theatre. He then attended City College of NY where he majored in sales and business administration. Ralph was very active in the Syracuse community. He was a Cubmaster of Pack 21 at George Washington Elementary School and Scoutmaster of Pack 21 at St. Albuns Church. He was a past member of the Hiawatha Council executive board, and was awarded the Silver Beaver for service to the community. Ralph served as president of the George Washington Elementary School PTA and Nottingham PTSG. He represented the quadrant on the budget priority committee for the Syracuse school district in 1972, 1975 and 1976. He was one of the original members of the Committee for Quality Education to remove inequities in state funding for the Syracuse school district. 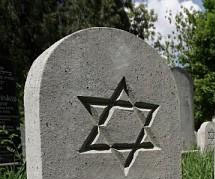 Ralph was a member of Temple Adath Yeshurun, a past member of the board of directors of the Temple, and the Mens club. Ralph was self employed and maintained his own business, Ralph M. Baum Associates, until his retirement in 1997. As a manufacturers representative to the College Store trade, he was voted Outstanding Vendor by the New York Association of College Stores, and has been a member of that organization for 26 years, since its inception. Survived by his wife, Rose Mesches Baum, of 49 years; his sons, Edward (Karen), Laurence (Haley), Ronald and Andrew; his grandchildren, Loren, Aaron, Jordan and Leah; his sister, Lore Steinitz; and his nephews, Michael and Richard Steinitz. Services will be at 2 p.m. Friday at Temple Adath Yeshurun. 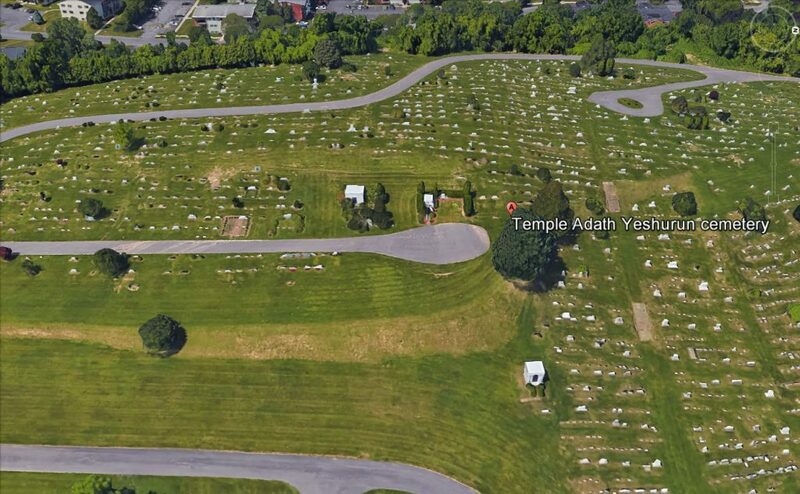 Friends may call from 1 to 2 p.m. Friday at the Temple, 450 Kimber Road, Syracuse. Burial will be in Adath Yeshurun Cemetery.